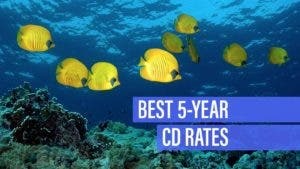 View current cd rates based on Bankrate.com’s weekly national survey of large banks and thrifts. 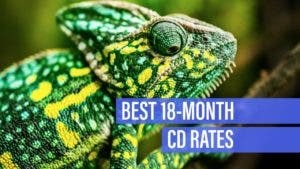 There’s more to a top 36-month CD than just the rates. Read the fine print before you buy. 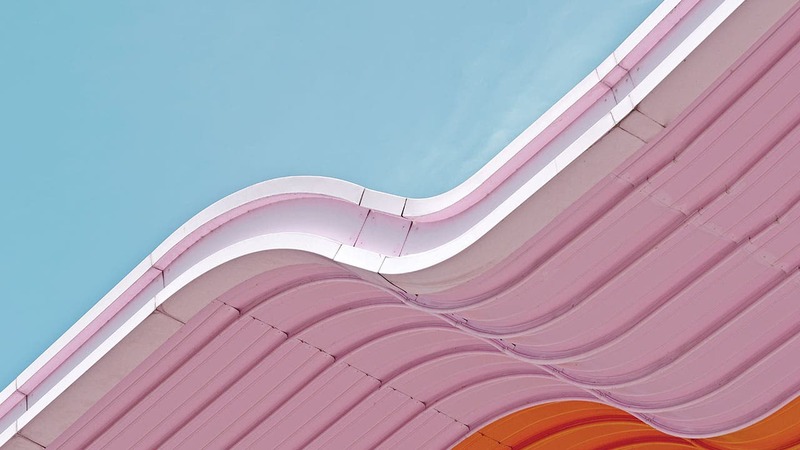 Locking up your savings for a decade may be a smart move in some limited circumstances. 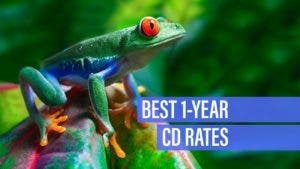 An 18-month CD may provide the right balance for your needs. 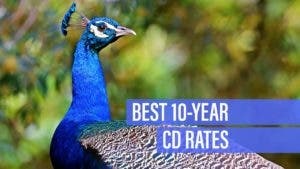 Here’s why the best 60-month CDs are more versatile than you might think. 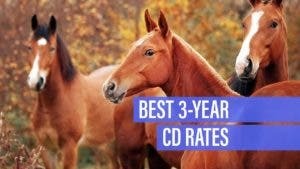 Shop around before you buy a CD. 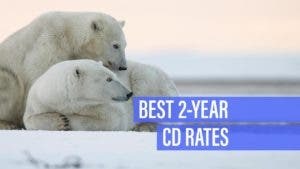 The best rates may pay almost triple what your local bank pays. 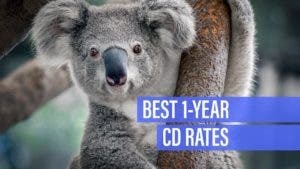 A top 12-month CD is ideal for someone with a short-range savings goal in mind. Here’s what to do if saving money and earning more interest are your top priorities. 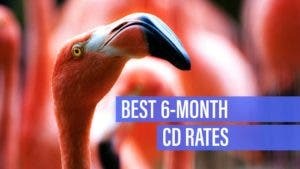 These credit unions pay more than three times the average yield on a 12-month CD.